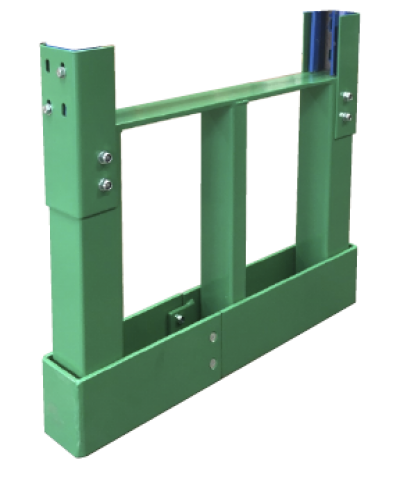 While similar upright racking protection units are commonly used in America and throughout Europe,The Cane Toad® has been improved upon and is the first to be made in Australia. The Cane Toad® is finally bringing Australian pallet racking improvement and protection up to international level, and beyond! 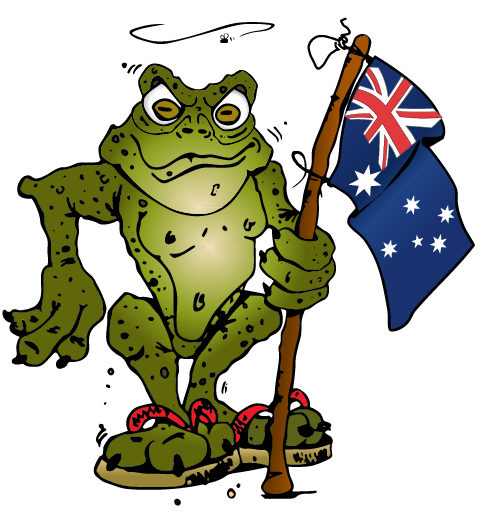 Determined not to be undersold by cheaper imports, The Cane Toad® is made from Australian steel and priced right for quality, affordability, and huge savings. We are proudly delivering professional installation throughout Queensland and NSW, and spreading!